Sometimes footballers find themselves receiving harsher punishments than red cards or yellow cards. 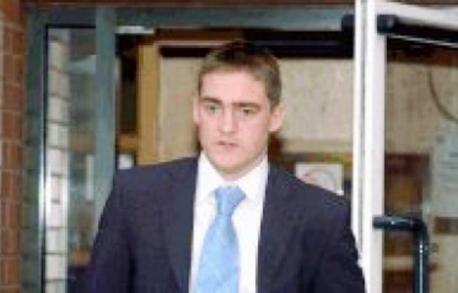 One of the more unusual cases of a footballer ending up in the slammer is that of Barrow's James Cotterill who was sent down for something he did on the pitch. During a 2006 FA Cup match, Cotterill punched Sean Rigg of Bristol Rovers in the face. The shot left Rigg with a double fracture of the jaw, forcing him to eat with a small teaspoon and drink through a straw for weeks. After the incident was shown on BBC's Match of the Day, Cotterill was arrested for assault and eventually sentenced to four months in jail. 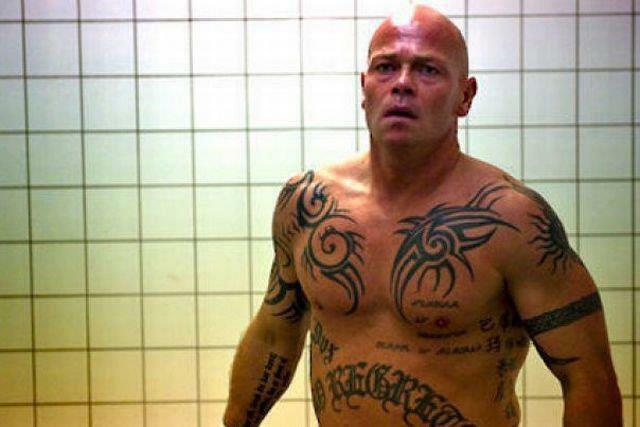 He looked like a vicious henchman in a Bond film, and certainly had a name that sounded villainous, so it came as no surprise to this writer when Bolton and Denmark's Stig Tofting was arrested for head butting the owner of a restaurant in Copenhagen in 2002. He was later sentenced to four months in jail. 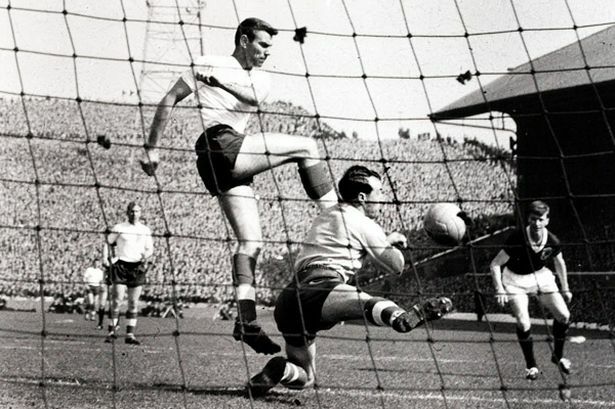 Peter Swan was a great centre half for Sheffield Wednesday and an England regular for two years between 1960 and 1962 winning 19 caps, but that's not what he is remembered for by any means. Swann and teammates Tony Kay and David Layne were found guilty of throwing a match during the 1962/1963 season to Ipswich Town and as a result he was banned from football for eight years and jailed for four months. 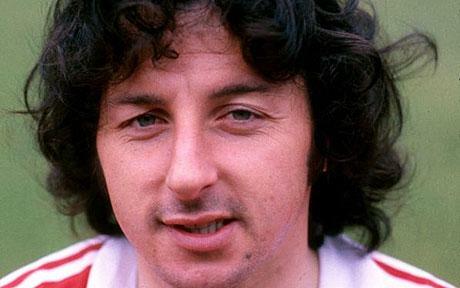 Welsh international Mickey Thomas landed himself in hot water in 1993 while playing for Wrexham when he was found guilty of counterfeiting money and laundering it through his squad's youth team players. 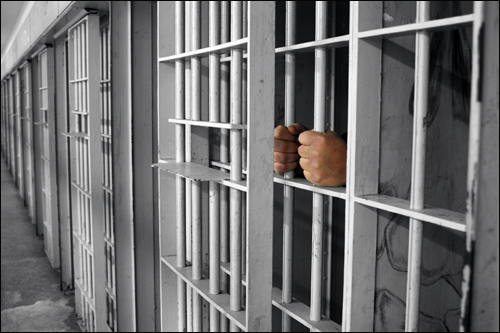 He was sentenced to eighteen months behind bars. 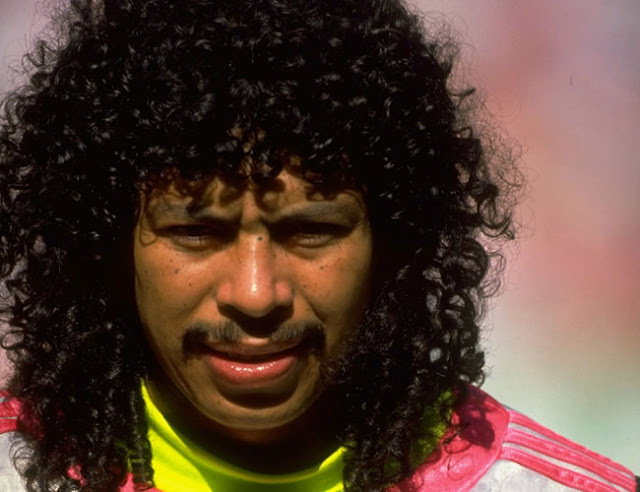 Colombia's former madcap goalkeeper Rene Higuita got himself mixed up in facilitating the release of drug baron Carlos Molina's kidnapped daughter, who was being held by the notorious Pablo Escobar in 1993. Unfortunately for him, he was paid for helping to deliver the ransom and this was seen as illegally profiting off of a kidnapping under Colombian law. He was incarcerated for eighteen months.